Phnom Penh (FN), March 26 – Four among the 15 suspects who were allegedly linked with the drug case at Rock Entertainment were sent to the court for questioning on Tuesday morning, National Police Chief Neth Savoeun told Fresh News. 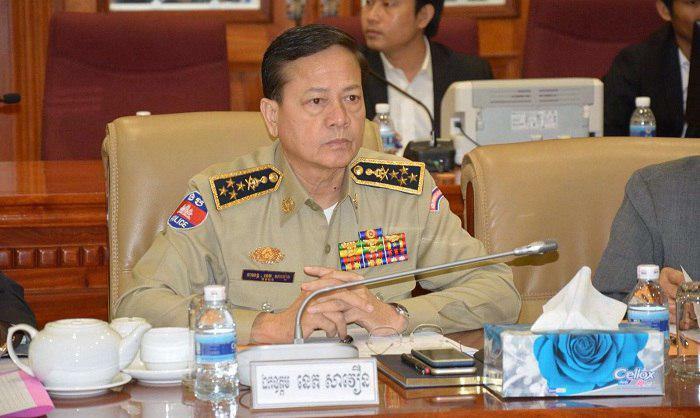 Among the 15 suspects, Leng Sok Kong, Head of Drug Intervention Office, has escaped, and that police is hunting him down, according to anti-drug chief Mok Chito. 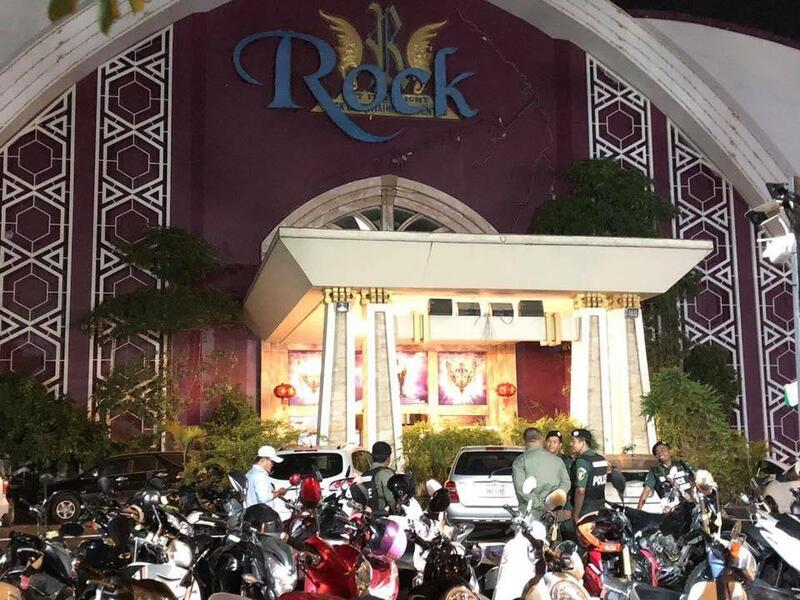 Cambodian Prime Minister Hun Sen announced that the drug case at the Rock Entertainment Center is a serious case that shall not be tolerated, addressing at the annual meeting of Health Ministry in mid March. The Strongman also announced to destroy the backbone of the drug criminals. "I will destroy any official who engage in drug despite any post they hold," the Premier underlined saying, drug destroys youth who are the future of Cambodia. Government’s top priority is human resource development and capacity building, while maintains the seven per cent economic growth per annum, the Premier announced. It is worth noting that police confiscated approximately 50kg of drugs and arrested 300 people in a raid on 23 February 2019. The venue shut down later that day. Kith Theang, owner of the Rock Entertainment Center, was temporarily detained at PJ prison awaiting for final trial. Over the last two years, police has confiscated approximately 500 kilograms of drug and the additions of 50kg in a raid at Rock Entertainment.